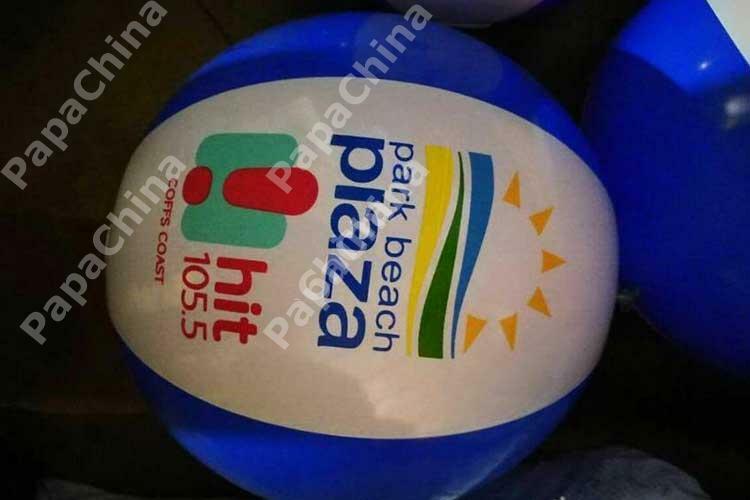 Big hit at the conference!!! 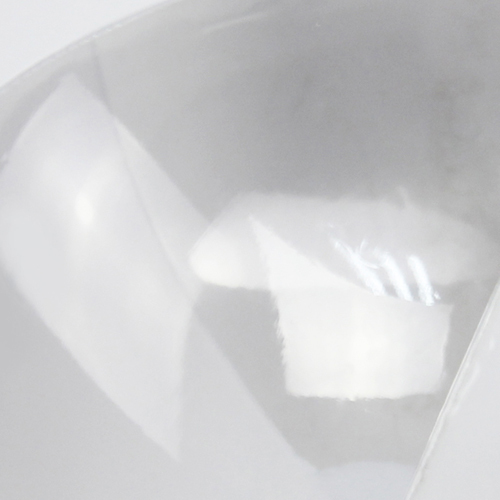 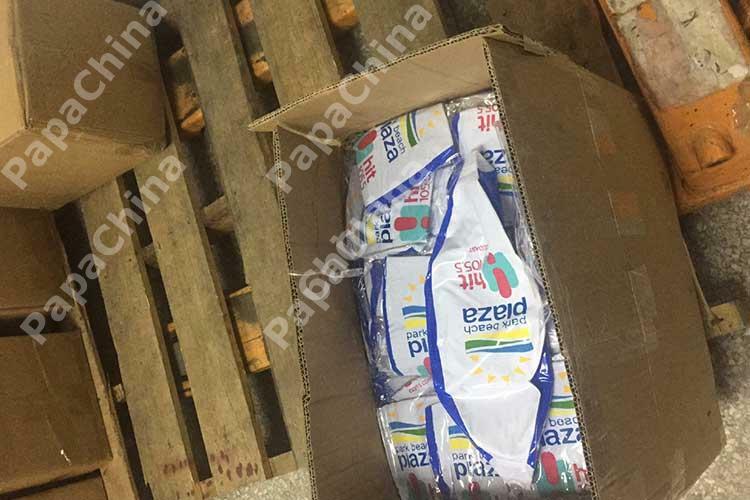 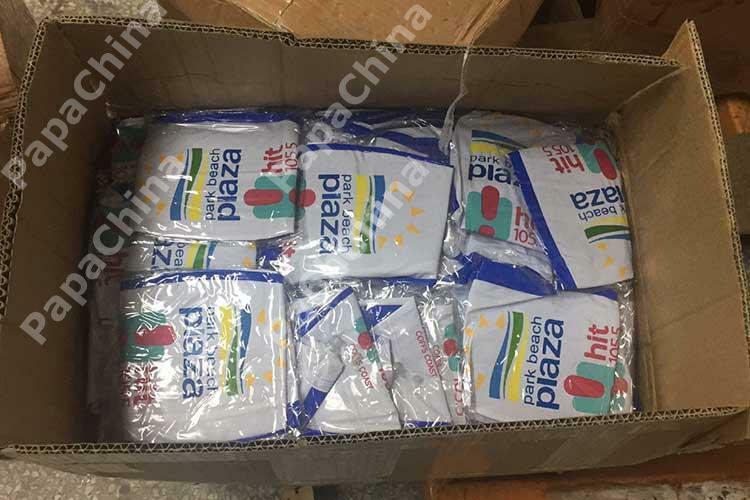 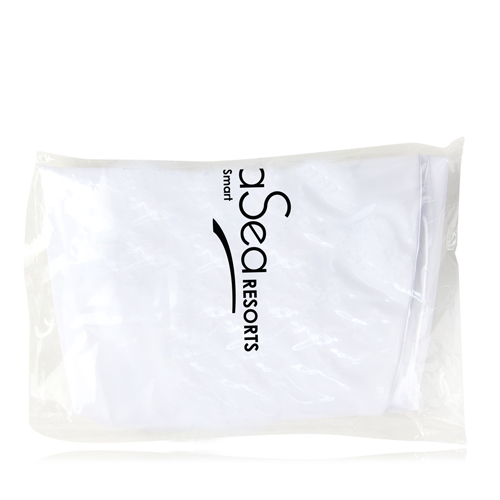 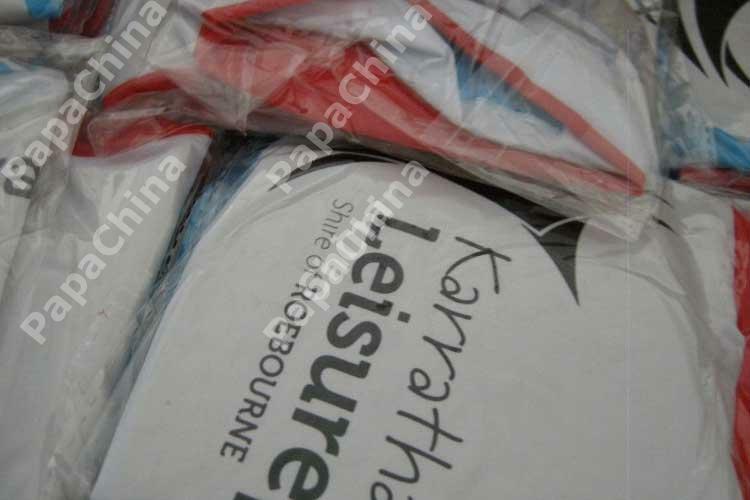 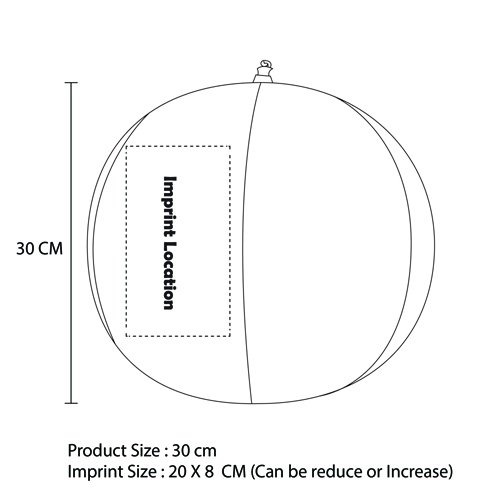 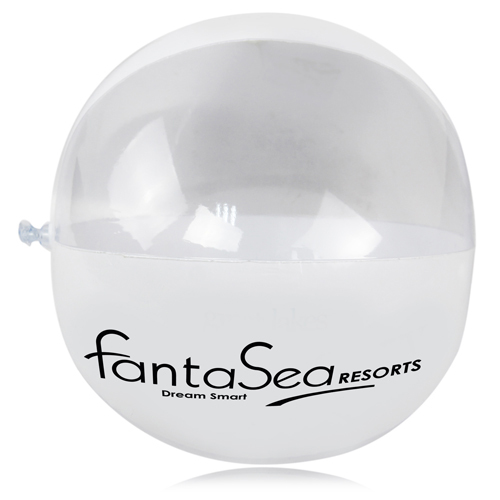 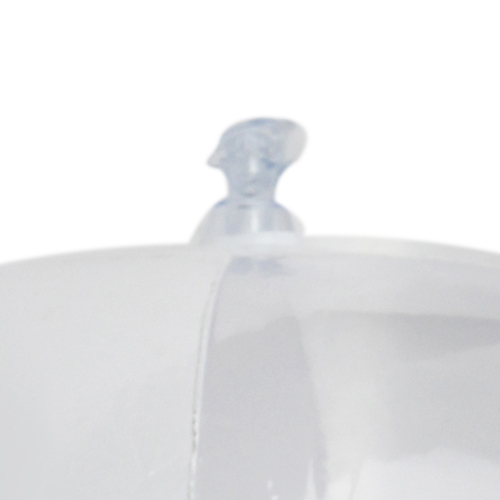 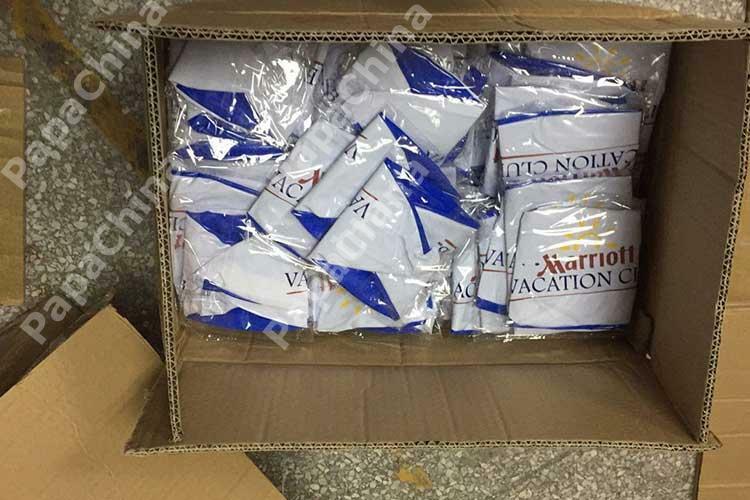 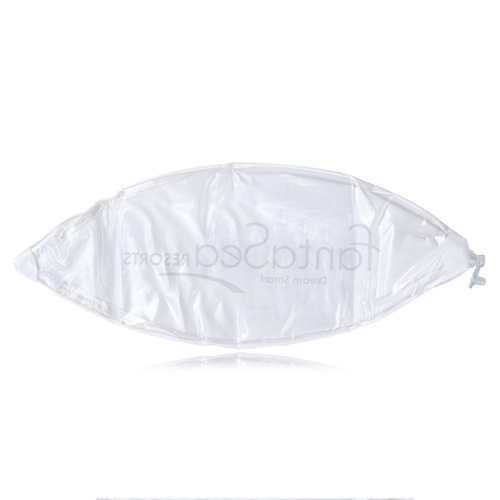 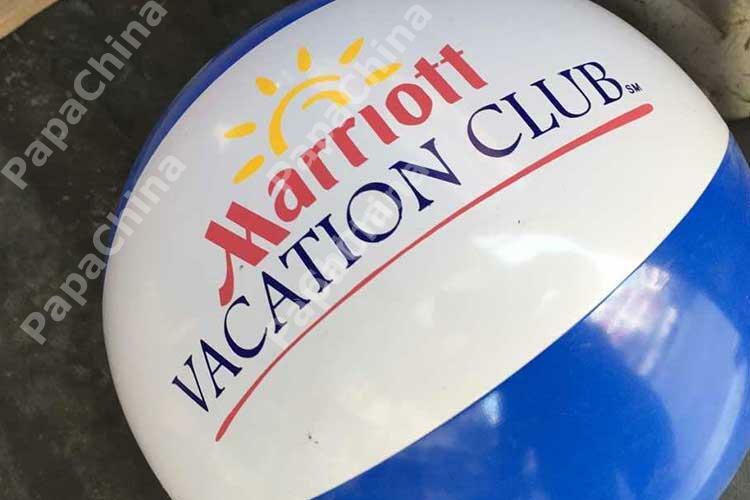 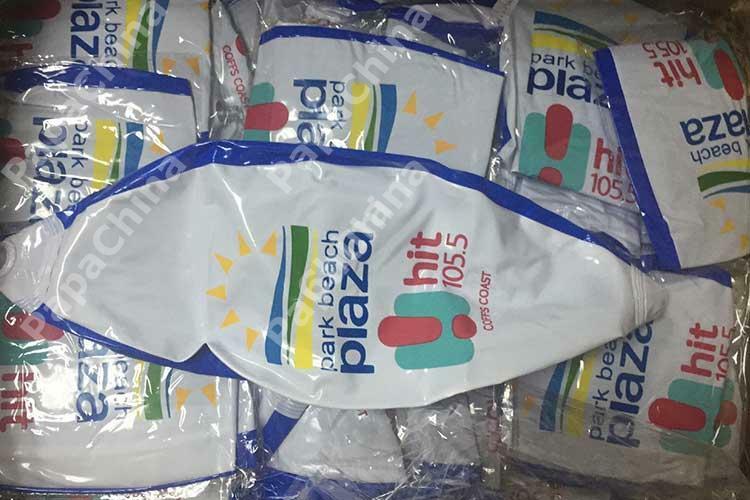 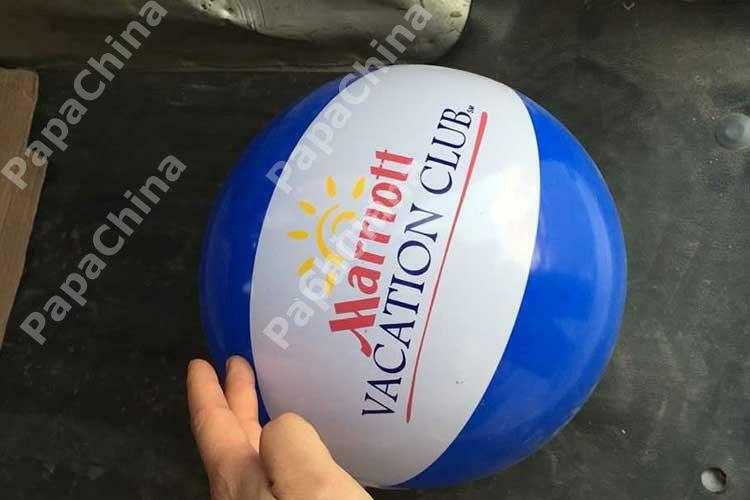 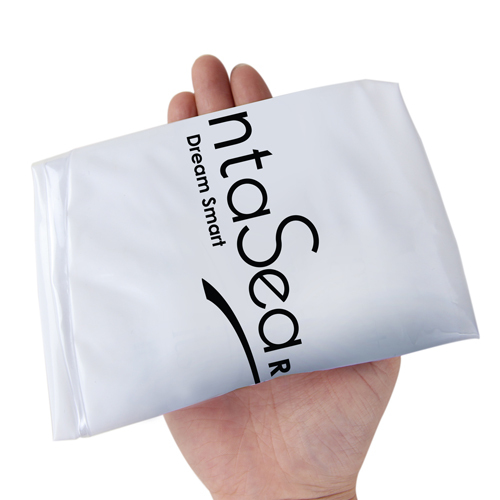 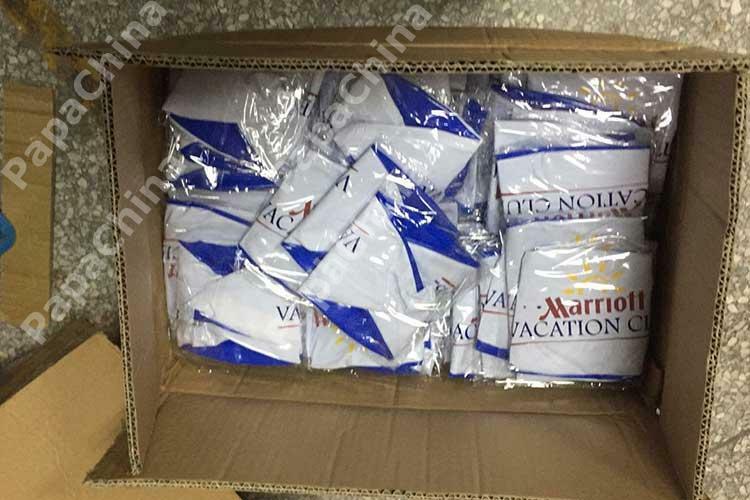 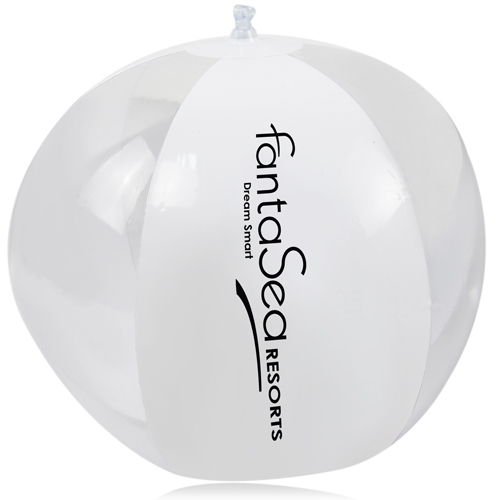 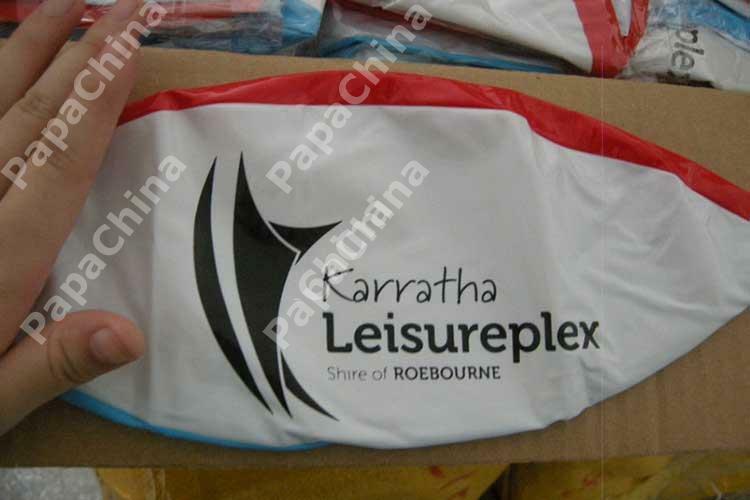 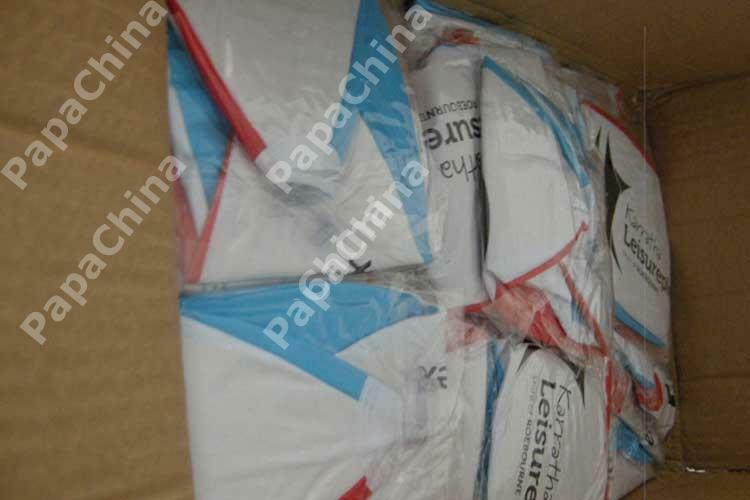 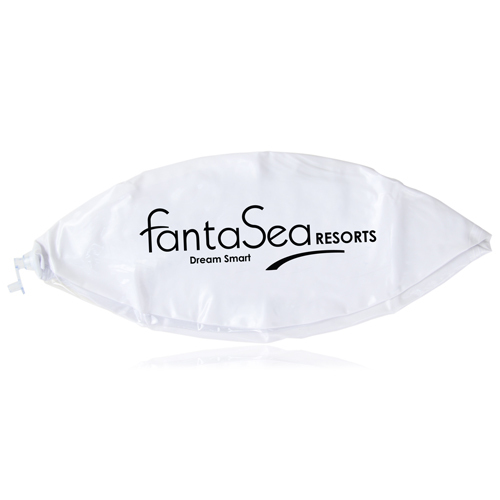 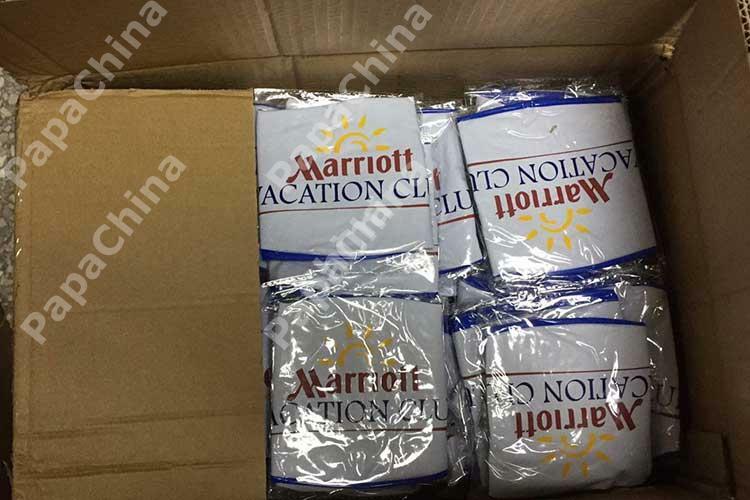 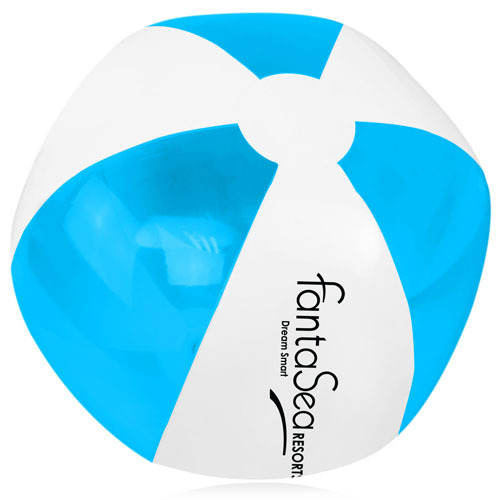 If your company is looking for the right promotional item, send the Semi-Translucent Inflatable Beach Ball. 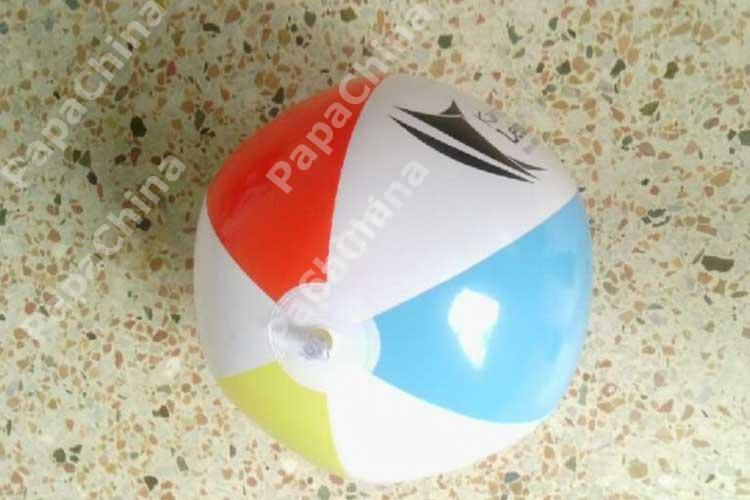 Features like semi-translucent, safety valves, blows up easily, 0.18mm thickness, 30cm after filling and is mainly used for playing will cast a positive light on your company.